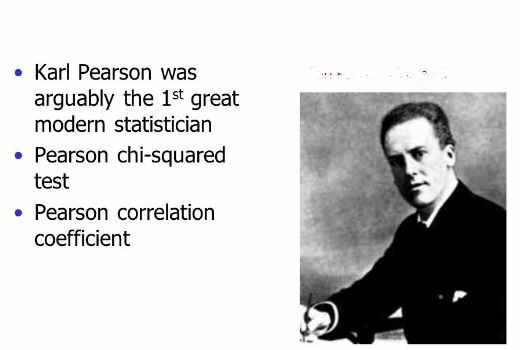 Ronald Fisher and Karl Pearson the Grandfathers of Six Sigma ! The truth behind the 7 wastes…not what most people think ! Top 20 Hospitals in USA all have Lean programs…and some have Six Sigma too ! Does a Black Belt need to know and use CPM and PERT methods for project management ? How to calculate the correct Kanban levels for restocking ?